Sheer opulence in the heart of the West End. 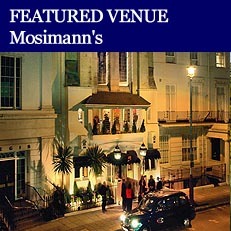 The perfect City of London venue for meetings and residential conferences. Fine dining at the 2 Michelin star Marcus Wareing flagship at the Berkeley. 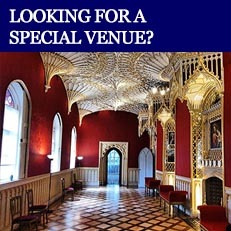 A wonderful events venue hiding in plain sight. A breathtaking events space in one of the world's most beautiful buildings. Georgian grandeur meets cutting edge design. 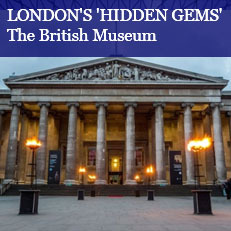 One of London's most exciting event spaces. The world's greatest hotel, as conceived by the world's greatest hotelier. 'What a marvellous place for a party - simply stunning', Sir Bruce Forsyth. Avant-garde hotel with innovative design, cosmopolitan atmosphere and contemporary music. The world's greatest museum for art and design.